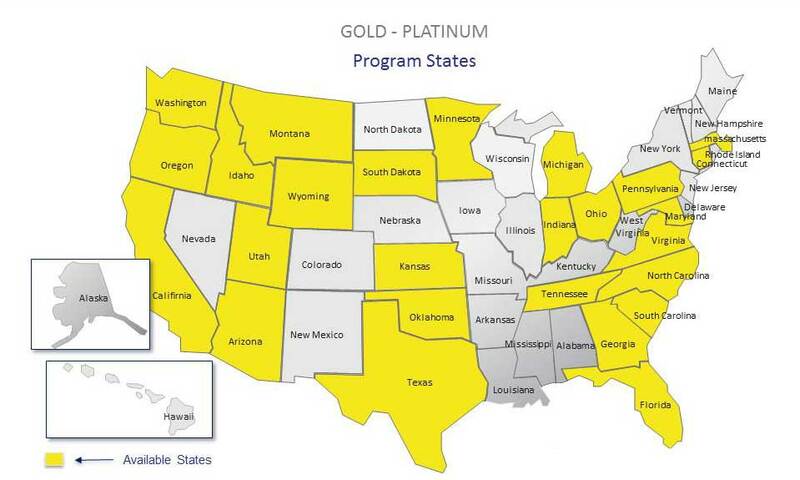 This instant on-Line price indicator program is set up for larger contractors and hard to place risks such as home builder, fire sprinkler install, swimming pools, framing and tree trimming. 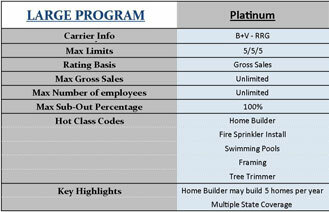 Another contractor insurance program from Preferred Contractors Insurance Company, Risk Retention Group, LLC. *Applies to property damage and bodily injury on a per claim basis. Our user-friendly online system allows you to quote and apply all in one place. 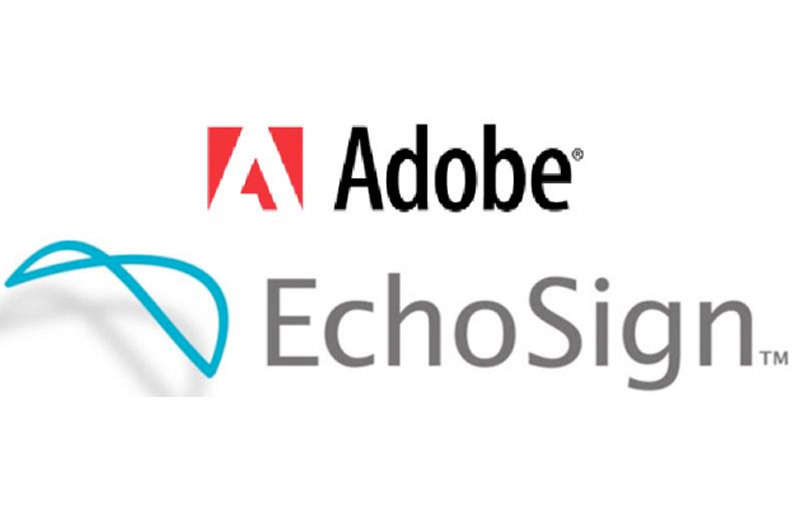 Your application and policy offer will be emailed to you using Adobe EchoSign. EchoSign is the easiest online signing experience in the industry – so you’ll get your policy bound quickly. You’ll receive an email with a link to your policy offer which is loaded into a web browser, so no downloads or software installations are needed! Then, review and e-sign instantly online or offline with a mouse, stylus or by typing your name. If you’d prefer, we can still use the good’ol fashioned print and fax! Get updates for Preferred Contractor Insurance Company Risk Retention Group, LLC. by subscribing to LiveRate® for Contractor.